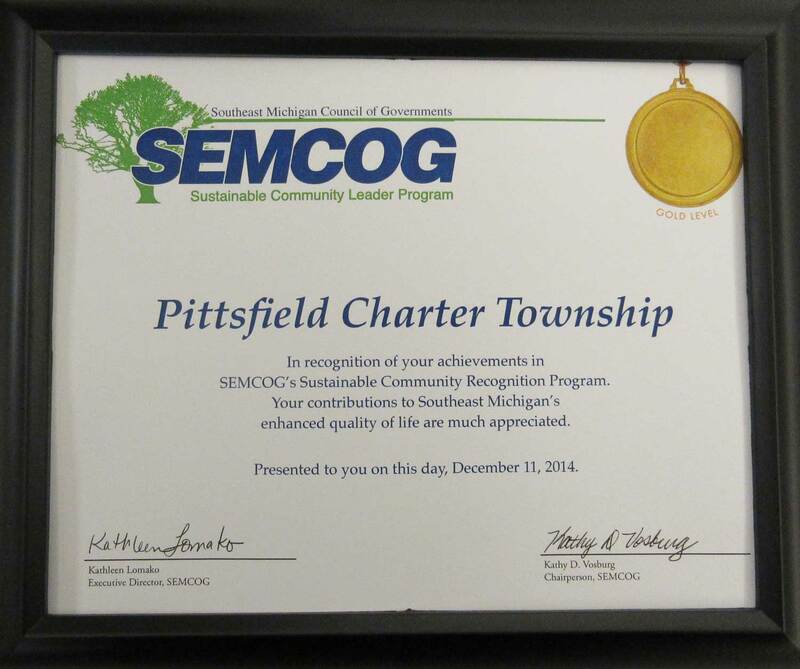 Pittsfield Township awarded a Gold Certification in the Michigan Green Communities Challenge for commitment to sustainability. 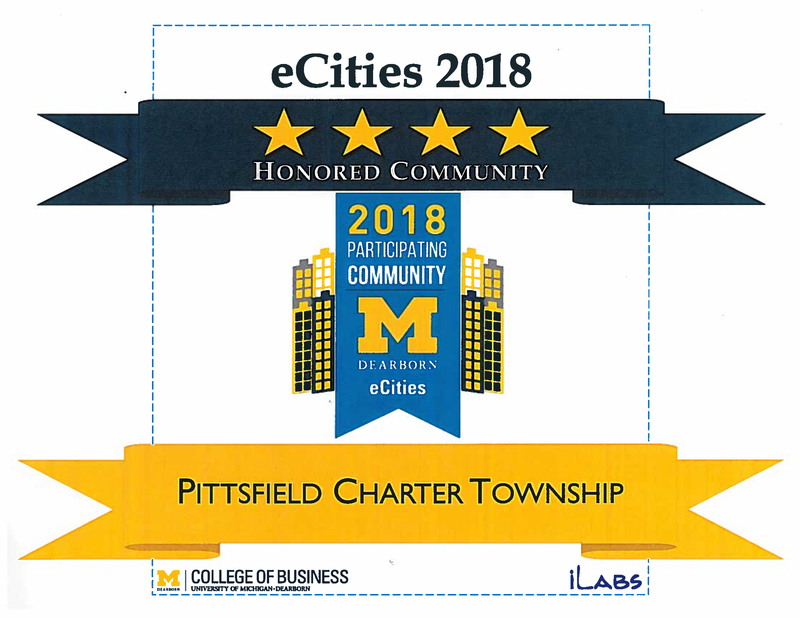 Pittsfield Township was ranked the 8th best Michigan suburb! 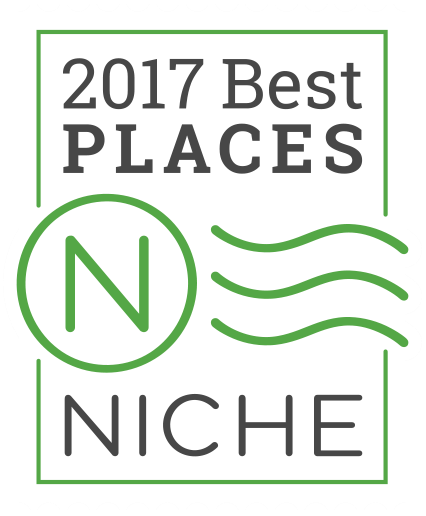 Niche.com awarded Pittsfield Township an A+ Rating based on crime, real estate, public schools, cost of living, and local amenities. 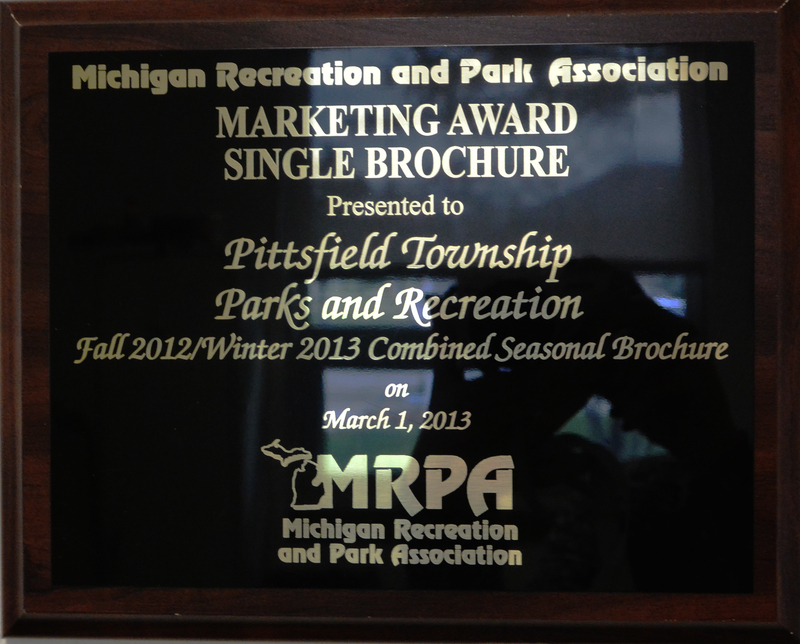 Pittsfield Township receives Pro Patria award for provided exceptional support for their employees who serve in the Reserve Components. 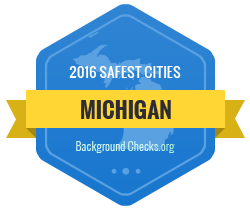 Pittsfield Township ranked among top 50 safest places to live in the State of Michigan, coming in at #40! 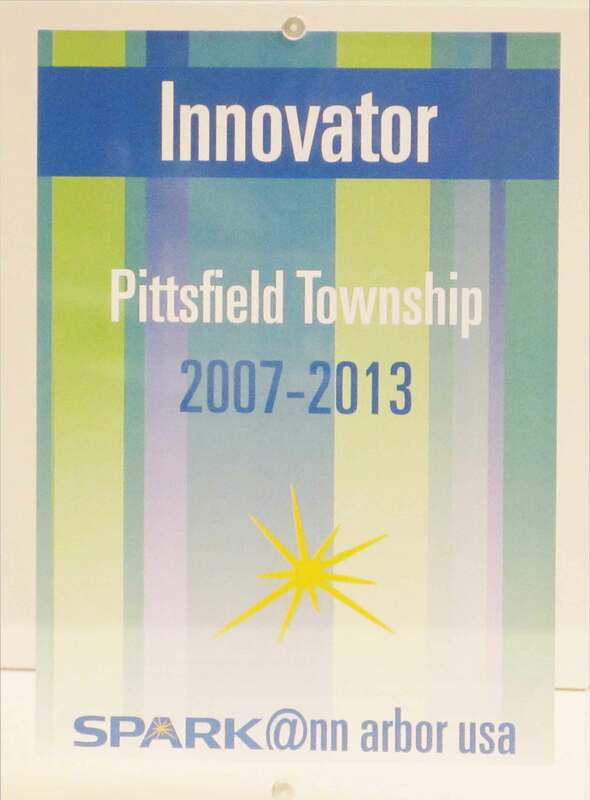 Pittsfield Township is the only community in Washtenaw County to make this list.